Website Wednesday | The Techie Teacher® . 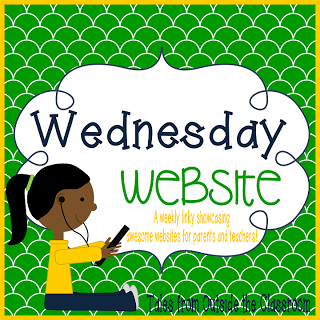 I am linking up with Tessa over at Tales from Outside the Classroom for Website Wednesday! 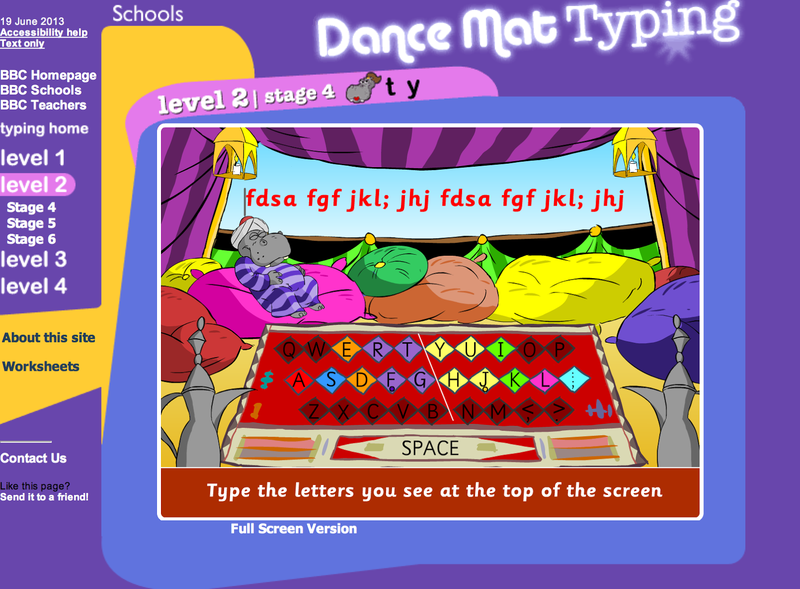 The website I chose to blog about is one that has been around for awhile and is a favorite of many teachers in my district: Dance Mat (http://www.bbc.co.uk/schools/typing/flash/stage4.shtml). Since our elementary students do not have a "Computer Class" they can visit each week for keyboarding instruction and computer skills, we teachers have to do all of the instruction. 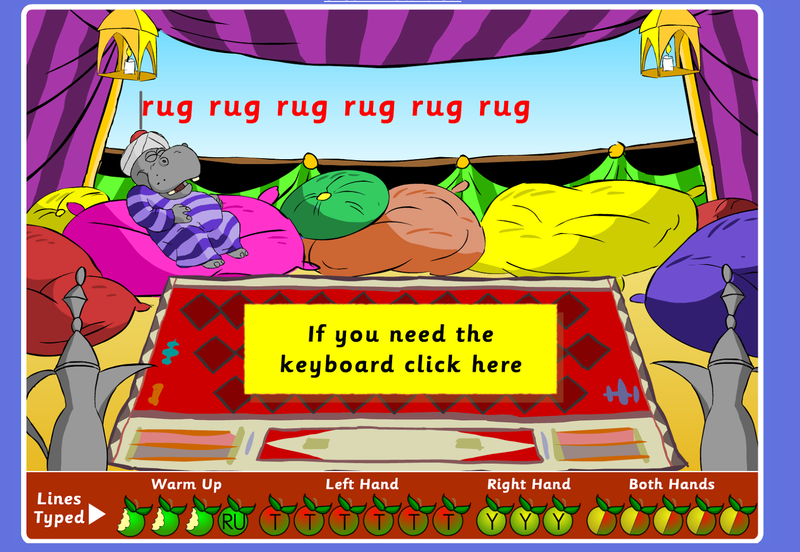 Since time is so limited, I like to introduce my students to this website that coaches them through keyboarding skills. It is colorful, animated and the kids L-O-V-E it! Students can advance to higher levels. I love how a keyboard is provided on the screen so the kids aren't looking down at their keyboard. 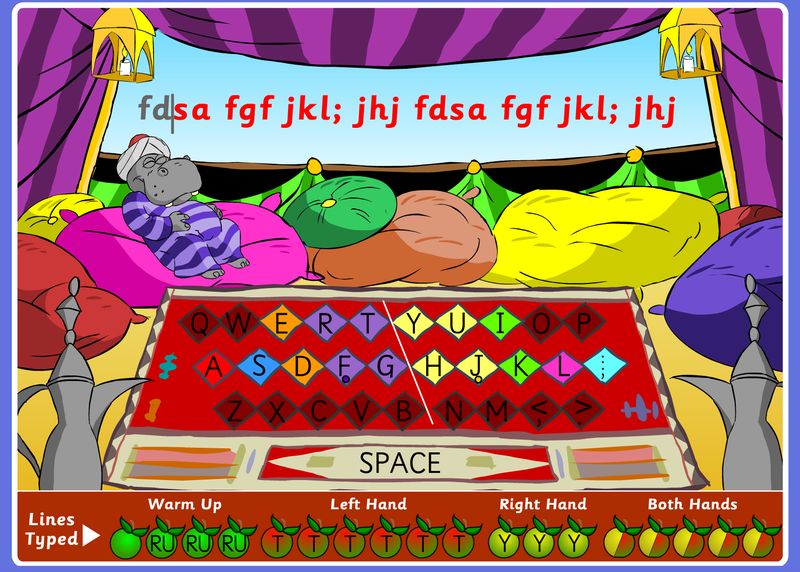 There is also an option to have the keyboard covered once students master certain levels. I've never heard of this one before. thanks for sharing. I"ll have to add it to my list for the little ones. We don't have regular typing either, but they still need to learn. Love, love, love this website. Just wish I had more time to use it with my class! I have heard of this one but I never really explored it. I need to go check it out more closely. Thanks for sharing. I hadn't found that site before. Thanks for sharing! I would love to do more computer generated projects, but my kiddos & typing were never a good mix, this will be great those first weeks of school to get them in the habit!